Sanctuary Day Spas is known for its amazing services, spa packages and treatments. I've been a long time Sanctuary Day Spa attendee -- everything from manis to massage to pedicures and facials. 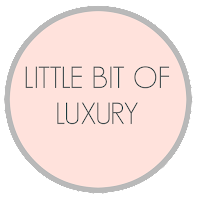 They make gift giving very easy, have wonderful promotions before the holidays and throughout the year and are a premier day spa in the GTA. Even if your significant other is half expecting a spa gift card, woo them and surprise them with a treatment or package. Recently, I was treated to a facial at the spa. I say treated because, admittedly, facials are probably the last thing I request when it comes to spa services. But once it's done, it's such a beautiful treat. My skin was left soft and dewy, and definitely glowing. There are so many different types of facials at Sanctuary and if you don't know which one to book, just ask. I ask a lot of questions when it comes to facials. Firstly, you should have a facial 4 times a year, I'm told. I don't. Oops. Why? Well, it's a good reminder to have a facial with the start of every season to exfoliate dead skin cells and clean the pores. Then you can choose your specialty -- what's the focus you want for your skin? Brightening and glowing? Anti-aging? Purifying? The technician will take a look at your face and skin to gauge sensitivity and then it's off to the races. An entire service takes about an hour. There are many steps, from steaming to extracting (if that's what your service entails), to serums and massage. Other services may include a microdermabrasion or a mask or peel. Each one is tailored to your needs. Sanctuary now proudly carries Guinot France products and uses them for their facial treatments. Guinot's products are used around the world and after 40 years in the business, Guinot is still a favourite among aestheticians. As a client, all the the cleansers, toners, lotions, serums felt silky and smooth; they didn't cause any breakouts days following treatment and were not drying, or conversely, oily. When your facial is done, you're reminded not to touch your face for at least 30 minutes, and no workouts, sweating or make up for the rest of the day (which is why I did my service at night). I actually didn't even wear make up until the afternoon the next day -- why ruin a perfectly clean face!? At the end of it all, I did feel relaxed and rejuvenated, and my skin looked pretty awesome, if I'm being honest. I even got some compliments the next day. So if you're still struggling with something to buy that special someone in your life, not only will I suggest a Sanctuary gift, or gift card, but surprise her with a luxurious facial. 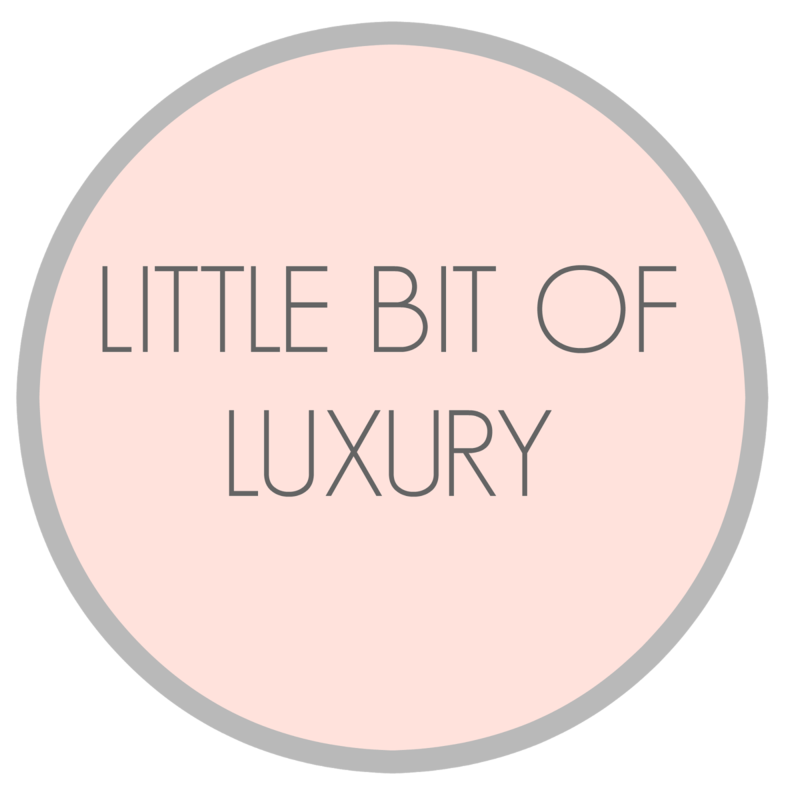 Oh, and they even have a great little boutique with lovely jewellery, skincare products and accessories. 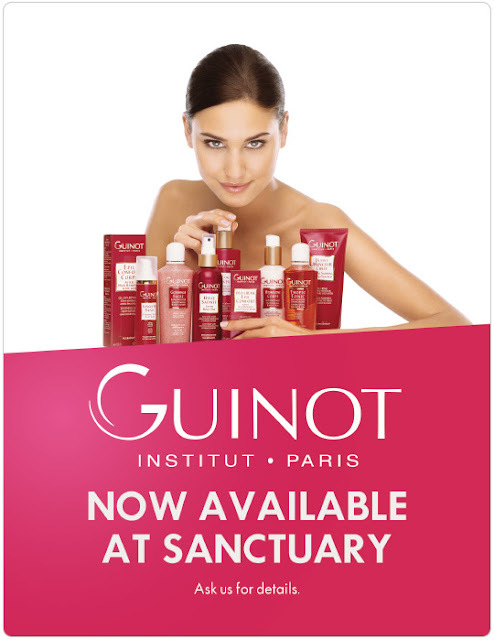 Just in time for the holidays, Sanctuary Day Spas is giving one Simply Suppa reader the chance to WIN a Guinot Prize Pack valued at $200! Wow! Disclaimer: I am a Sanctuary Day Spas Brand Ambassador and receive special perks as part of my affiliation. All opinions on this blog are my own. So jealous! I want a session please!